Charlotte Dorsett Hearn, (GRANNY) passed away quietly on the morning of March 21, 2019. Granny would have been 90 years old July, 9, 2019. She was a Real Estate Broker in Corpus Christi for over 50 years making many friends along the way. We would all say she was a Southern Belle, never went to bed with a dirty dish in the sink, never left the house with an unmade bed, always dressed to the “nines”, complete with red nails and lips, her beloved high heels, and her signature hair style. Granny is survived by two sons, David, the handsome charismatic younger son and John, the unfortunate looking, successful, older son. David followed Granny’s career path, getting his real estate license at the age of 18 and pursued real estate related marketing and publishing for the next four decades. While, John followed his dads career path as a geologist and entered into the oil and gas exploration business. Granny loved all her family and friends. Her daughter in-law Tammy, (John’s Wife), was her favorite and only daughter. Her grandchildren, Laramie and Russell Hearn were very special to her and she always beamed with pride when she talked about them. She is also survived by her globetrotting niece Kandice and her daughter Carla Della Femina, her grandnephew Scott Werlein, his wife Pam and their kids, Jared and Justin Werlein. In addition, she adopted our numerous friends as her own and many considered her their second mom. Granny was preceded and will be greeted by her parents, Houston Fire Chief Vernon J. Dorsett and Glennie L. Dorsett, her husband, John E. Hearn Sr. and their five premature sons from their seven total pregnancies, her beloved sister and her husband, Barbara and Dusty Shreves and lost way to soon her niece, Tana Shreves Maddox. Charlotte was a wonderful mom, proud GRANNY, and awesome caregiver. She lived to be needed, and survived on hugs. She made a terrible patient though, John always told the Doctors and nurses that he was adopted! 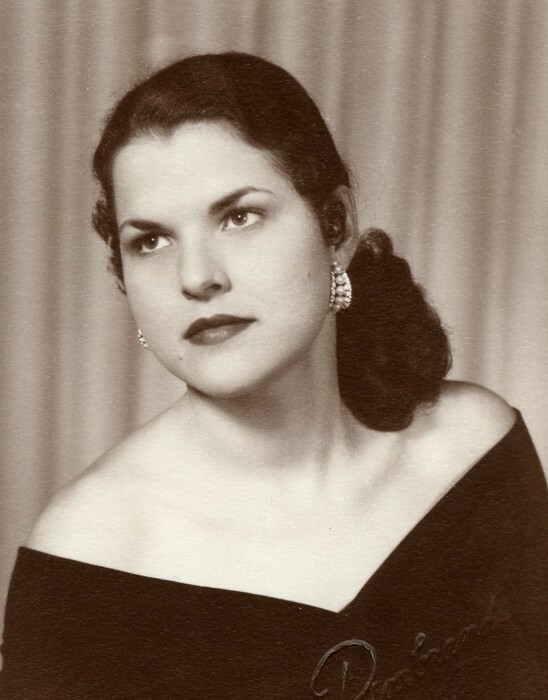 Because, during her various medical treatments as the 24th person in the world to be diagnosed with well differentiated peritoneal mesothelioma, being a colon cancer survivor, breaking both hips, she still insisted on her hair done, make up, and jewelry in the hospital and wore 5”stiletto heels every day she could. John had plenty of opportunities to declare he was adopted. Granny defeated all her medical setbacks with her stern will, which we all knew well. Granny was absolute in representing her real estate clients, to the point she refused to continue to represent them, if in her seasoned opinion the purchase was not in her client’s best interest. Granny was a demanding boss but the final job was always right for her client. She was a career business woman, well before her time, and knew no glass ceiling. Granny was a big supporter of the Arts, attending the local symphony, ballet, and especially theater. She never missed a play her granddaughter, Laramie, acted in or directed. Charlotte Dorsett (GRANNY) Hearn was loved by many and will be missed by everyone who knew her. GOD BLESS the Lady in Black!